OPPO is all set to launch the Oppo F9 Pro smartphone in India on August 21st. OPPO F9 to launch in Vietnam on August 15th. Oppo F9 said to launch as the F9 Pro in India. 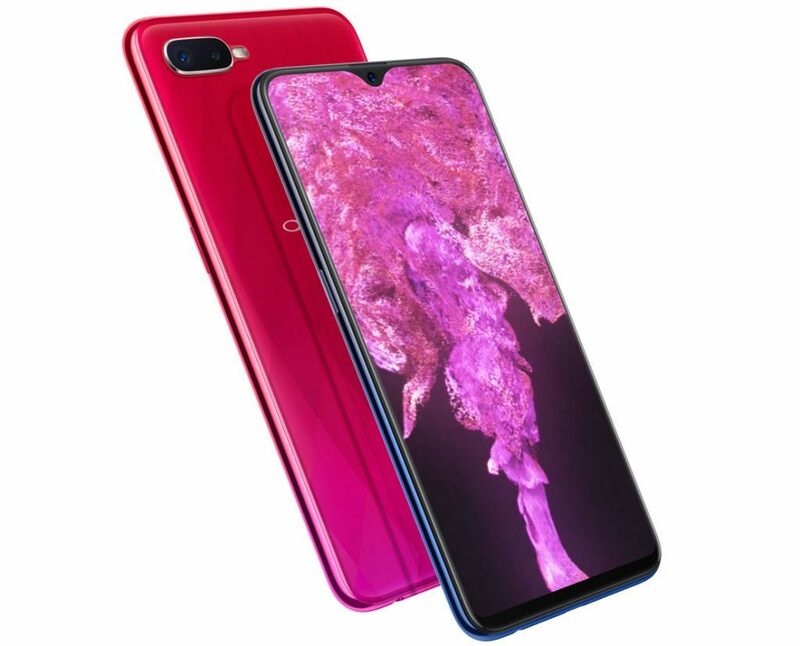 OPPO F9 Pro will come in Sunrise Red, Twilight Blue and Starry Purple colors with a radiant design. Expected to be priced under Rs 25,000.